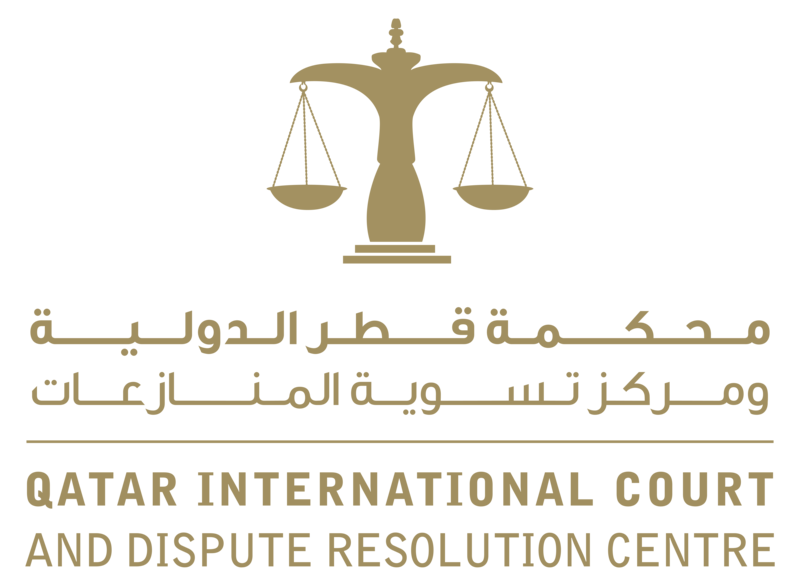 The Court was established by His Highness The Emir Sheikh Hamad bin Khalifa Al-Thani to provide a modern specialist court with international expertise to resolve disputes between institutions and other bodies. 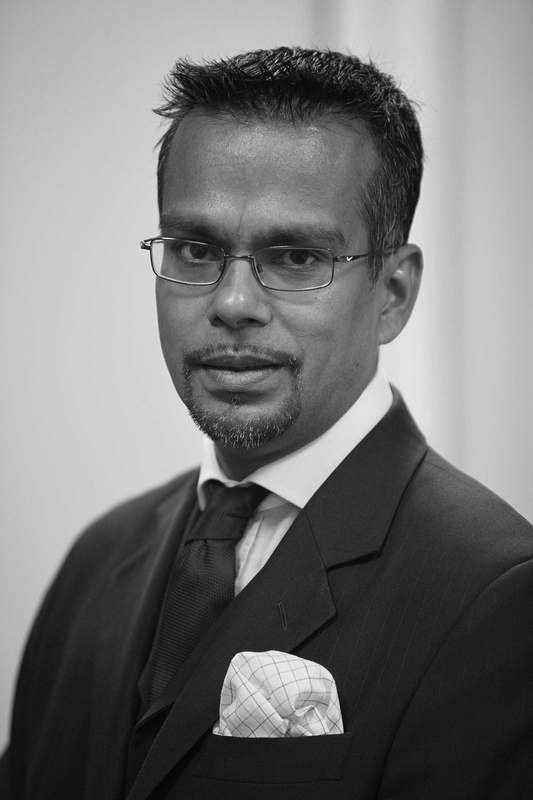 A Regulatory Tribunal was also established to act as an appeal body from decisions of the Qatar Financial Centre Regulatory Authority. 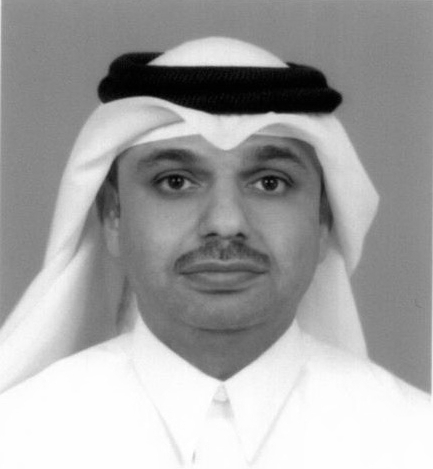 During the Conference of the States Parties to the United Nations Convention Against Corruption (Doha, 2009), His Highness, Sheikh Tamim bin Hamad Al Thani, Emir of the State of Qatar, proposed the establishment of a dedicated center to educate and combat corruption practices. 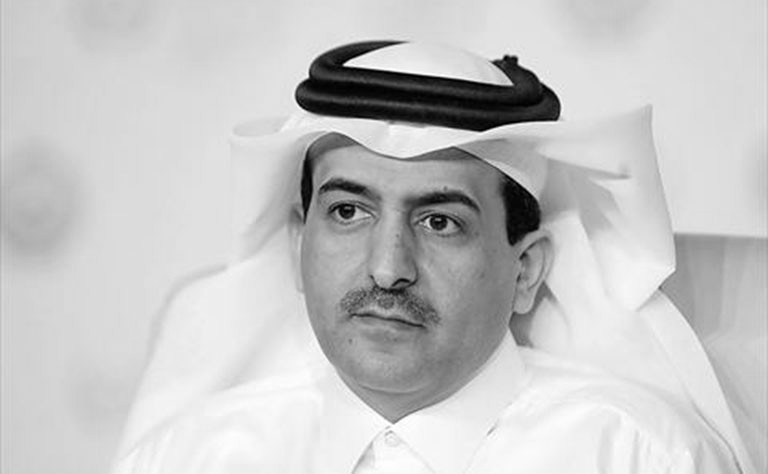 The Rule of Law and Anti-Corruption Center (ROLACC) was established in 2013 in Doha, Qatar and aims to build mutual partnerships and international cooperation. This contributes to the dissemination of knowledge and tools used to combat and prevent corruption and promote the rule of law. In doing so, the center utalises the most up-to-date methods and best practices through education, capacity building, conferences and seminars.